Welcome to the Police Department Section of the City of Overland website. Thank you for visiting. Here you will find a brief “snapshot” of the operations of the police department. We believe that the police department exists to serve everyone living, working, or visiting in the City of Overland in the most professional and appropriate way possible. Not only do we strive to provide all of the “normal” police services expected of today’s first responders, but we also attempt to provide a wide range of other services to make the quality of life better for the residents of Overland. The pages of this web site will help you understand the basic organization of the police department. In addition, be sure to "Like" us on the “Overland Police” Facebook page, where you will find more information about police department activities. 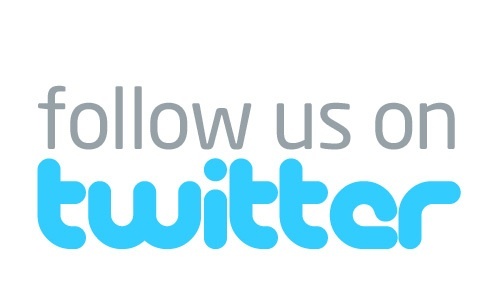 You can also“follow” us on Twitter (“OverlandPD”). If you have suggestions or questions about the Overland Police Department, you are welcome to contact me at 314-428-1221 or AndyM@overlandmo.org. Let’s work together to make Overland an even better community. Overland – A GREAT Place to Live!